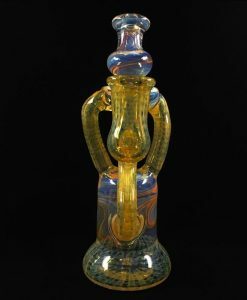 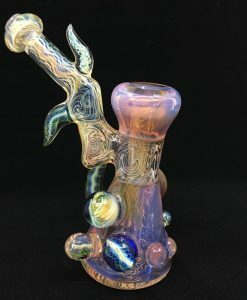 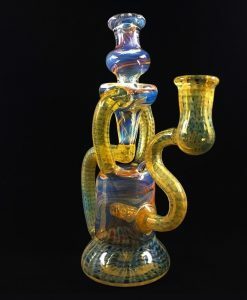 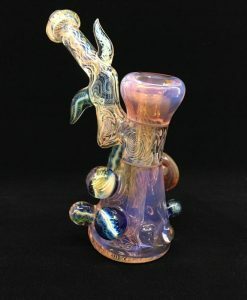 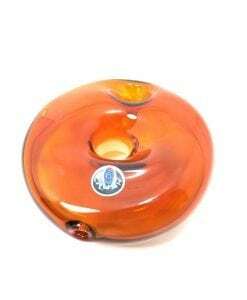 This Oil Rig features a custom colorful Kitty Donut banger hanger design. 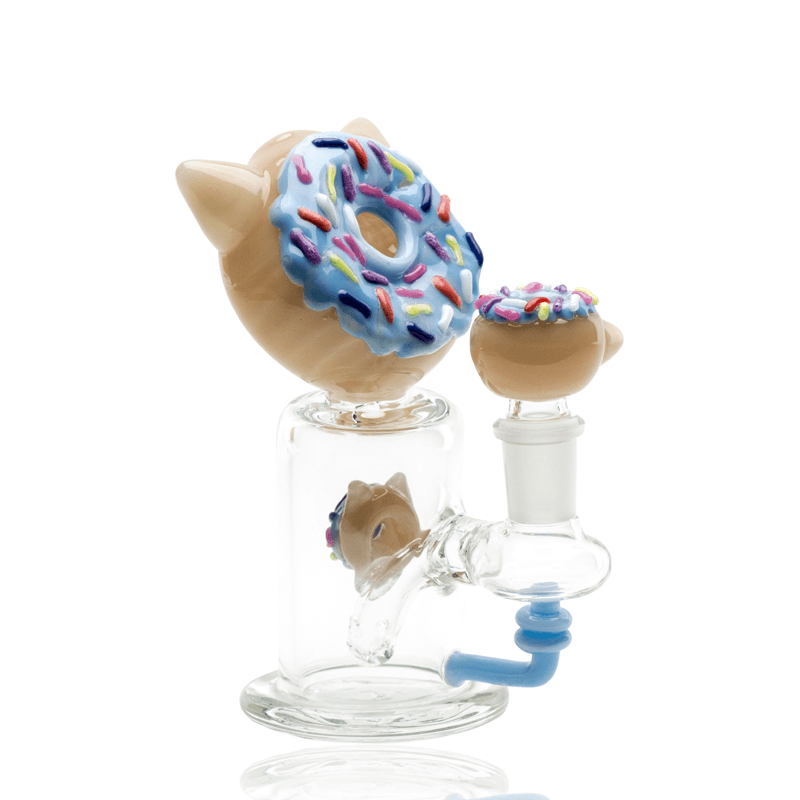 This Empire Glassworks Kitty Donut Rig features a Fully Worked Kitty Donut design with Colorful Vibrant icing and sprinkles. 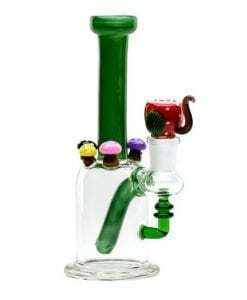 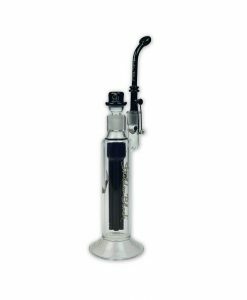 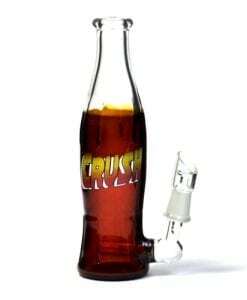 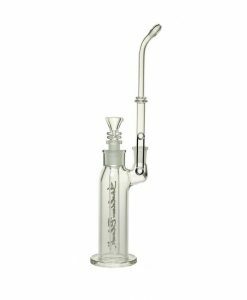 This rig has a reinforced female banger hanger design with a worked Kitty Donut perc design. 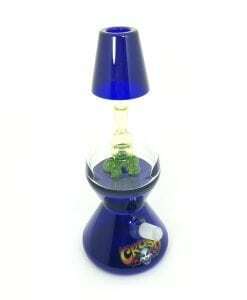 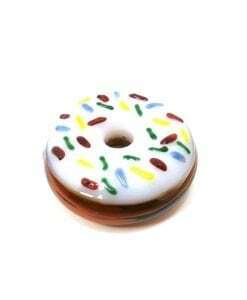 Comes complete with a matching 14M bowl slide.